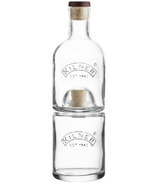 Kilner jar products are both practical and stylish. 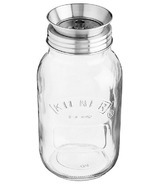 The clever design uses the iconic Kilner jar styling but with a modern twist. A perfect and complementary addition to any home. Ideal for storing dry foods, teas and coffee but equally beautiful enough for use in other areas of the home.